Found in back garden, Ipswich, Suffolk, UK on 2-June-2014. dear Tony, most females of Napomyza spp. 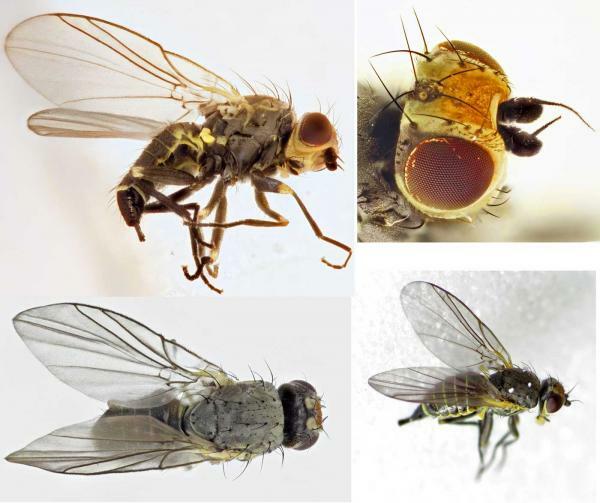 cannot be identified to the species level including N. bellidis also if you have the papers of Zlobin 1993 and 1994 on the lateralis group available: Dipterological Research (St. Petersburg) 4(4): 225-235 and 5(1): 39-78.